The French may have garnered the reputation for fine dining but when it comes to no-holds-barred flavour bombs, Spanish cuisine packs a real punch. Think the goodness of crispy potatoes, butter and piquant tomato gravies that elevate a simple dish into the realms of pleasure. These robust flavours belong to a culinary culture that has gifted the world with a range of concepts — from finger lickingly delicious tapas for sharing during a boisterous night, to the immensely influential El Bulli — the restaurant which changed the face of gastronomy with its molecular techniques. Spain’s culinary talents have been making its mark on the globe too. 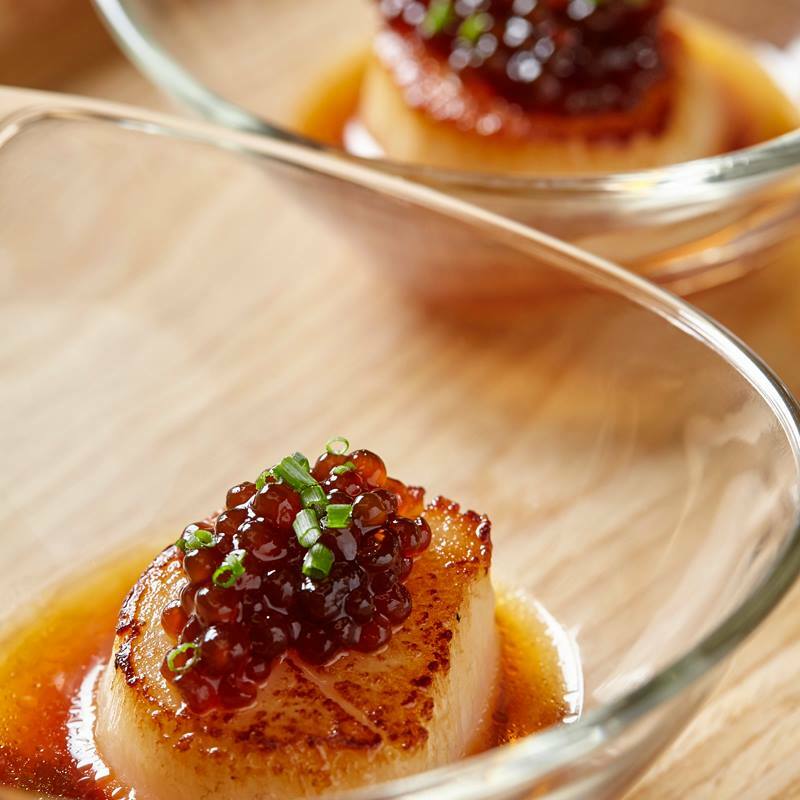 Singapore alone is home to some incredible chefs — ranging from chef Carlos Montobbio of Esquina who trained at El Cellar de Can Roca to chef Antonio Oviedot at Botanico who worked alongside the late Santi Santamaria. This is not forgetting the many names to have flown halfway across the world to set up local outposts. Nandu Jubany behind the one-Michelin-starred Can Jubany who set up FOC is one, the newly opened Restaurant Gaig by Carles Gaig is another. Indeed, there’s no lack of talent nor excellent restaurants that dole out all manner and facets of the country’s cuisine. 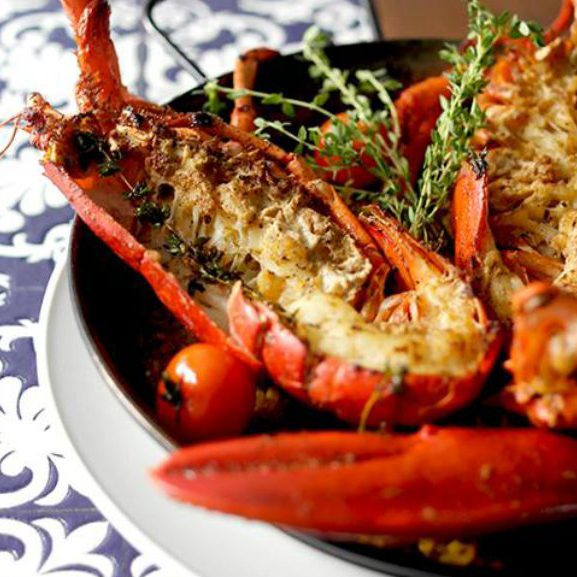 Here, we round up the best Spanish restaurants in Singapore — whether you’re looking to tuck in to a hearty portion of paella, wiping out plate after plate of tapas or wanting a more intimate experience with the chefs by seating on a counter, we have you covered. 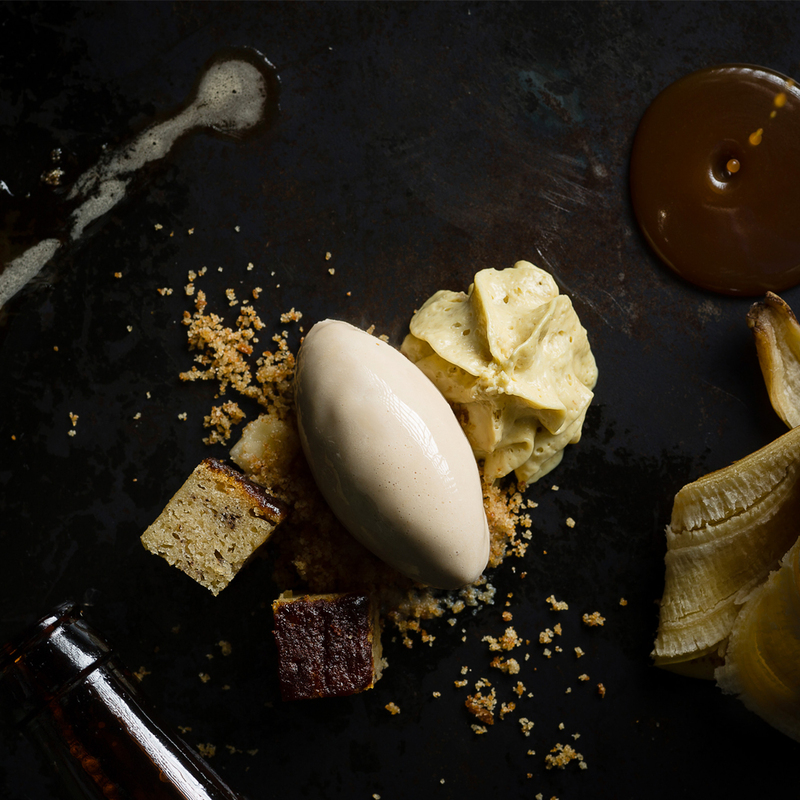 Esquina on Jiak Chuan Road is headed by chef Carlos Montobbio, a Barcelona native whose most memorable dishes include the potato and truffle “gratin” served with burnt onion sauce and iberico ham as well as the “BBC” ice cream which consists of banana cake and espuma served with beer ice cream drizzled with a warm caramel sauce (pictured). Where possible, chef Carlos adds a touch of personal stories in his food, like in the chocolate ice cream served on a crispy sliced baguette and topped with olive oil caviar — a decadent treat reminiscent of his childhood where chocolate spread is eaten with olive oil. Reserve a counter spot if you wish to interact with the chefs, or head up to the second floor if you prefer to keep all attention to your company. Esquina, 16 Jiak Chuan Rd, Singapore 089267, 6222 1616. 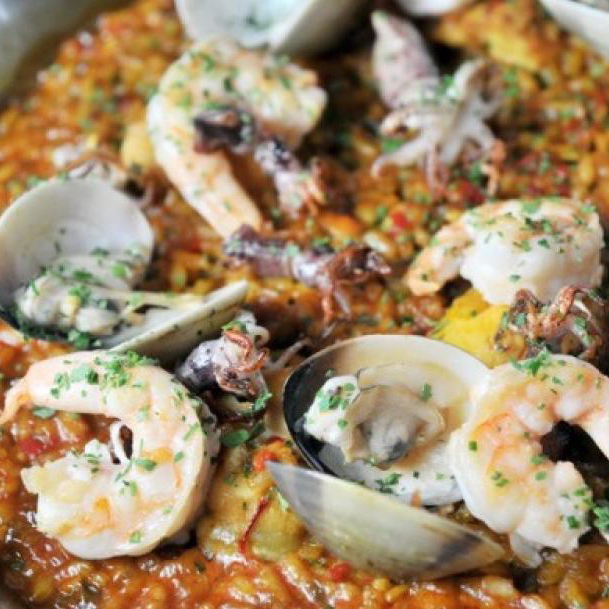 There aren’t many Spanish food options located along the Orchard Road shopping belt (we would even go so far to say that La Taperia is the only one) so if you’re looking for a good paella, head up the second floor of Shaw Centre. The Paella de bogavante is a particularly indulgent treat as it comes with whole lobster and rice flavoured with saffron. It’s also an excellent spot to hit with your colleagues for after-work drinks – there’s a communal table at the balcony where you can sit and down jug after jug of sangria. There are so few quality restaurants left in Singapore that many would consider a secret, and Binomio Spanish Restaurante is one of them. The spot combines the casual feel-good vibes of a tapas bar as well as a separate section if you prefer a fine dining setting. Go for the tapas tasting menu in six or eight courses for the full experience and wash it down with one of its wines – the vino list is one of the most comprehensive in town for its selection of Spanish labels. Binomio Spanish Restaurante, #01-02, 20 Craig Rd, Singapore 089692, 6557 0547. 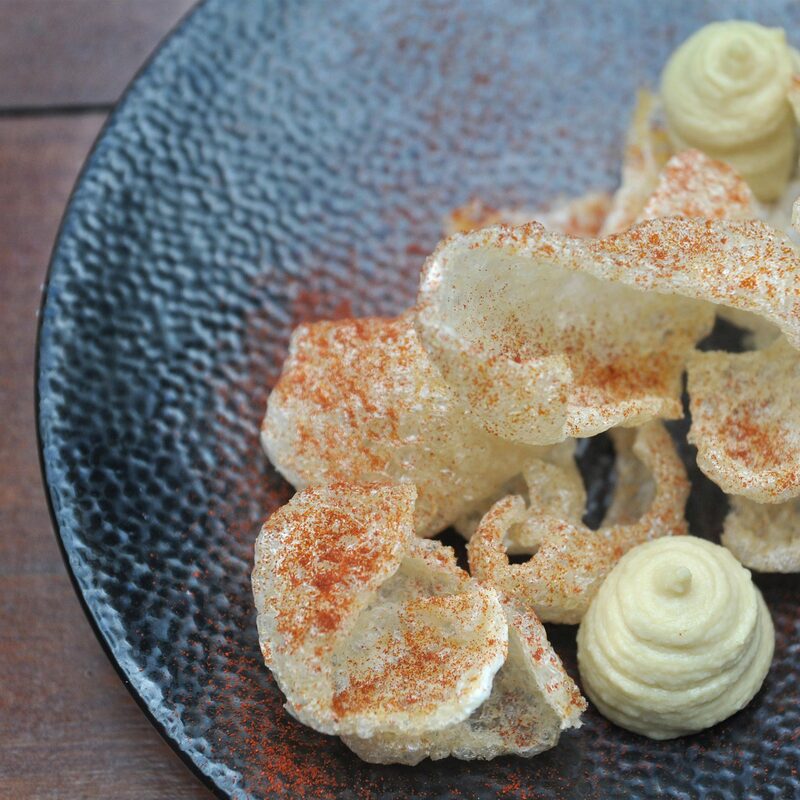 FOC brings together the best of rustic, Spanish flavours with a contemporary spin served alongside innovative cocktails. The man behind the space is none other than chef Nandu Jubany who helms one-Michelin-starred Can Jubany in the outskirts of Barcelona. Most of the stellar dishes worth ordering are from the two-page long tapas menu and that includes the patatas bravas that’s done deliciously and served delicately in a row. The Octopus Galician style too is just as scrumptious where the proteins are first slow cooked and then charcoal grilled for that bitter, lightly charred note. FOC restaurant, 40 Hongkong St, Singapore 059679, 6100 4040. Contemporary Spanish restaurant Ola Cocina Del Mar is a hotspot with finance executives owing to its location in the Marina Bay Financial Centre. Even so, the space has an unpretentious vibe and a good mix of counter only seats as well as generously sized tables. There’s a special counter only lunch menu where a tapas and a main dish can be had at $29 – perfect for days when you want to indulge in good Spanish flavours but without the time of having to sit through a long, langourous lunch. 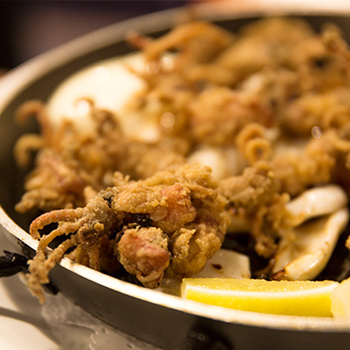 Ola Cocina Del Mar, #01-06, Marina Bay Financial Centre, 12 Marina Boulevard, Singapore 018981, 6604 7050. If fairy lights and a garden setting is your thing, then make a dinner reservation at Botanico and ask to be seated outdoors. The mood here is casual and cosy, perfect for that intimate date. Food-wise, don’t miss the pork scratchings as well as the calamari – both of which are crispy finger bites that lend well as snacky appetisers. The restaurant has also launched a new dinner menu featuring moreish mains like the iberico char siew grilled in a wood-fired inka oven as well as the fork tender wagyu beef cheek served with sauce made with parsley, almonds and a good kick of garlic. Botanico, 50 Cluny Park Road (Level 2), Singapore Botanic Gardens, Singapore 257488, 9831 1106. Restaurant Gaig might’ve just opened fairly recently here in Singapore but the establishment has nearly 150 years of history and a Michelin star in its Barcelona home. It specialises in Catalan cuisine with recipes handed down from generation to generation so expect delicious and hearty renditions of traditional dishes. 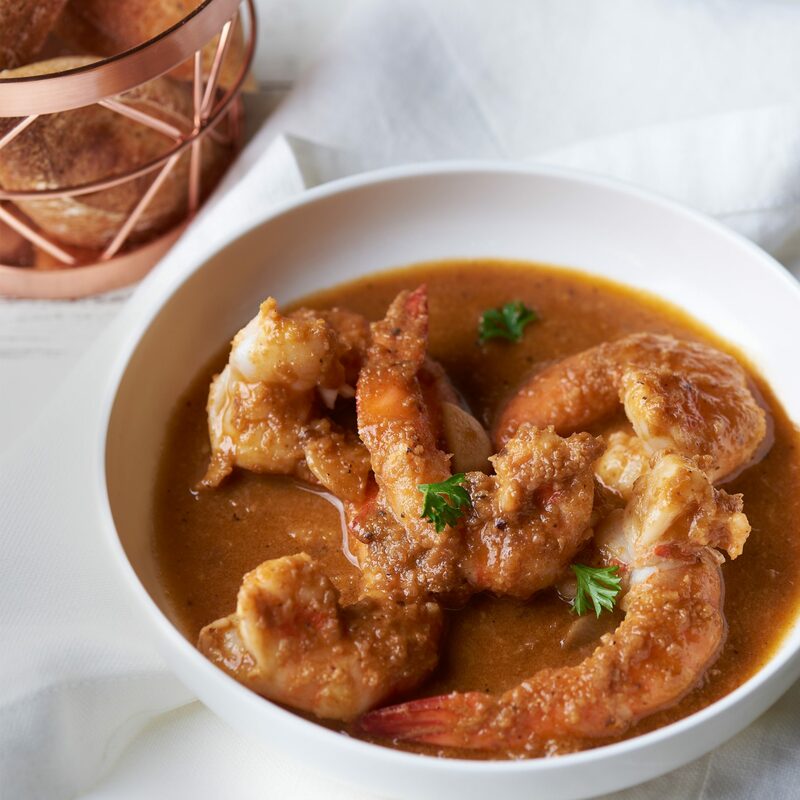 For stews, go for the Shrimp ‘all-i-pebre’ – our favourite dish there which sees fresh prawns that’s been de-shelled and cooked in a rich stew of almond, hazelnuts, garlic and paprika reduction. For a taste of the restaurant’s heritage, order the cannelloni where roasted meat comes wrapped in cannelloni sheets and lathered with a decadent truffled cream sauce. Restaurant Gaig, 16 Stanley St, Singapore 068735, 6221 2134.